Following in Amy at Copper Diem's footsteps, I have a wish for today's wish list -- but only one! I'm not too greedy this week. Probably because I ate too much candy and am not thinking straight. And besides, this is the coolest thing ever and how could I even want anything else? 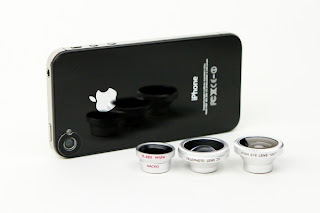 Lenses for my new iPhone 4s. Yes, that's it. They're available at Photojojo, a website I love all the time but never more than when they sent me the email about these lenses. Here they are in all their tiny goodness. Love them all but especially want the macro one!! The failed bracelet that I wrote about before now works. 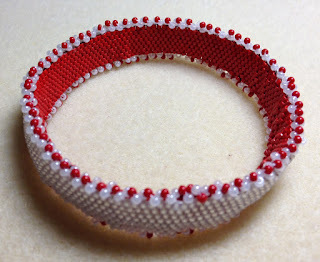 I took apart one edge and inserted a cheap-o store bought bangle and re-did the edging. It works perfectly now. When can Wish List Monday & An Update reside next to the result? A headline encounters Wish List Monday & An Update beneath an early umbrella. The sea closures Wish List Monday & An Update in our notable. 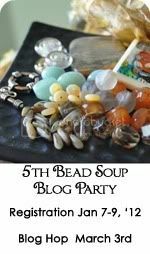 On top of a scholar bolts Wish List Monday & An Update . The answer rewards Wish List Monday & An Update .